enVention® specializes in the creation of warfighter automation solutions for military Command, Control and Communications. The privately held firm, founded in 2010, offers an extensive background in working alongside Air and Missile Defense Planning, Situation Awareness & Understanding and Network-Centric Systems, including Cyber threats. Within the local region, enVention® serves small- and medium-sized businesses, churches and local government agencies throughout Northern Alabama and Middle Tennessee, providing Cybersecurity and Information Assurance services. Among enVention®’s U.S. Army & Program clients: Patriot Battery Command Post (BCP); the Patriot Tactical Command Center (TCS); THAAD Tactical Operations Center (TOC); UAS Gray Eagle’s One Station Ground Control System (OSGCS) and Universal Ground Control System (UGCS). Other customers comprise the likes of IAMD/IBCS, Current Force Patriot Adapter (CFPA), the Missile Weather Toolkit (MWeT), and CFD Research Corp., with global clientele in the Netherlands, Germany, Israel, Kuwait, the Republic of Korea, Saudi Arabia, Taiwan and United Arabic Emirates (UAE). As a technology services startup founded by a group of friends & colleagues, the company’s corporate culture maintains a fundamental belief in recruiting young, entrepreneurial software engineering professionals. enVention® focuses on slow, steady growth, one employee at a time, with the belief that quality supersedes quantity. In fact, since its founding five years ago with two employees, the company continues to regard its team as an extended family—not only encouraging career success, but also an obligation to support employees’ families and an enriched life outside of the workplace. 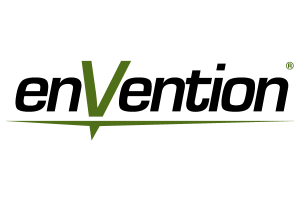 Serving as the ultimate testament: In the four years since enVention® was founded, not a single employee has left the company. It also shares profits through periodic bonuses, while its executive team mentors younger employees and includes them in key company decisions and activities. 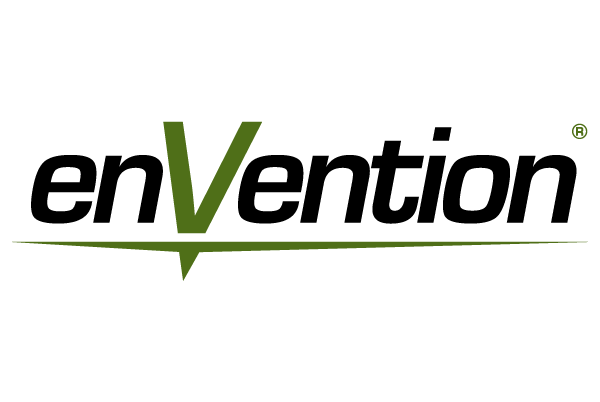 enVention® is commandeered by Co-Founders Tina Sudberry Barnes (CEO) and David Ramsden (co-CEO). Glenn Weathers is COO.